The first of her name, this little princess shares her journey of learning what it's all about. She's a wonderful role model on how to be a good person. "We had Sophia the First for our daughter's 5th birthday party. We were THRILLED with Sophia and the professionalism of the company. 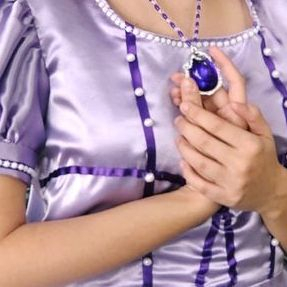 She sang a song beautifully, talked about 'Good Princess Manners' just as I had requested, and hosted a tea party for 10 riveted little girls. She really held everyone's attention and was patient as they were all trying to get their faces painted at once. She was patient, kind, and the kids were thrilled with the sparkly, well-done shapes painted on their faces. 5 Stars!" "Sofia was awesome!!!!!! Seriously, all the parents kept coming up to me and saying"where did you find her? She's fantastic". She was great with the kids across all activities, sting face painting skills, and had a beautiful voice!! Punctual, professional and just perfect!" "We really enjoyed having Sofia come to our daughters party. She arrived on time and make the party much more magical. It was so easy to do everything via email and text too! I'd highly recommend this company!" "We had an amazing experience. 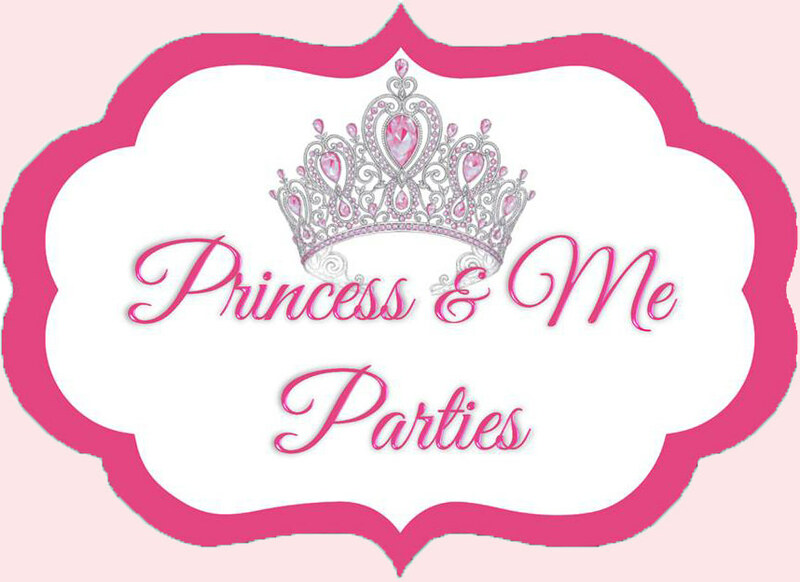 I really recommend Princess & Me for you parties. Princess Sofia the first and Cinderella were fantastic with the kids. They really made the kids happy. The princesses were beautiful. 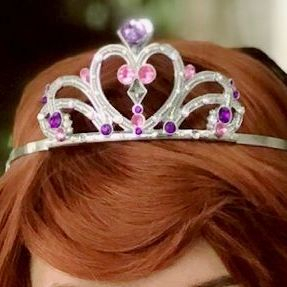 I received compliments from our guest and they thought I had hired the princesses from Disneyland :)"
"We couldn't be happier with princess Sofia whom came to my daughter's 4th birthday party. she was friendly, fun, beautiful and truly entertaining. All the kids loved her at and she was able to manage 25 kids all by herself for 2 hours. I really cannot say enough of her. 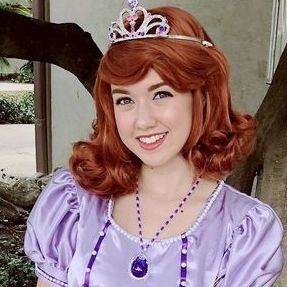 I highly recommend this company to anyone looking for a true princess."